Genome editing is a promising technology that could offer new treatments or cures for diseases. The human genome contains thousands of genes, each of which contains the information that cells use to make protein. The human body needs a vast number of specific proteins to function properly. In genetic diseases, there is a problem with a gene that means a protein is made wrong or not at all. Genome editing changes the DNA sequence so that the cells can make the right proteins again. Advances in genome editing hold promise for enabling the treatment of thousands of genetic diseases. Over the past decade, researchers have advanced genome editing technology to allow for precise changes to the DNA code inside live cells. Using this technology, scientists could edit disease-causing DNA within the body’s non-reproductive cells, known as somatic cells. Limiting the edits to these cells reduces the risk of having unintended, editing-related changes passed down to future generations. Researchers could harness this technology to potentially treat a multitude of genetic diseases. In January 2018, recognizing the importance of this research, the NIH Common Fund launched a new program focusing on somatic cell research. 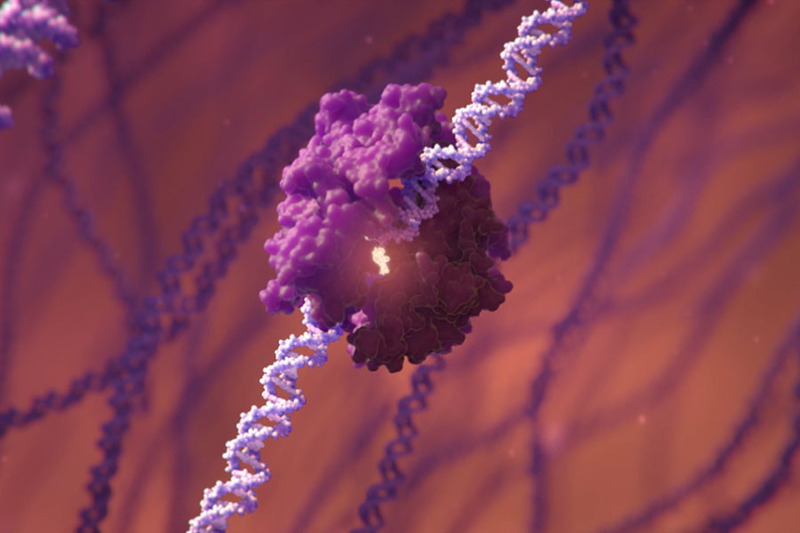 The Somatic Cell Genome Editing program aims to develop high-quality tools for performing safe and effective genome editing in humans and then make these tools widely available to the research community to reduce the time and cost of developing new therapies. Design new assays for testing safety and efficacy of genome editing and delivery tools. Through this program, researchers will have access to tools to develop new treatment approaches for both rare and common diseases. 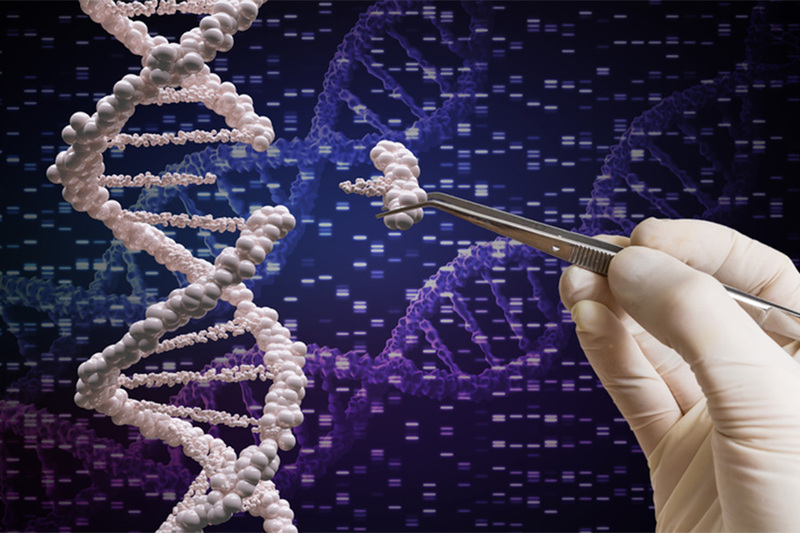 With these new tools, NIH aims to accelerate the translation of genome editing technologies to the clinic for treatment of as many patients with genetic diseases as possible. For more information about the Somatic Cell Genome Editing program, visit the NIH Common Fund website. View the NIH news release launching the program. Learn more about the NIH Common Fund’s SCGE program. See current funding opportunities for the SCGE program. The 21 Somatic Cell Genome Editing program grants will support research aimed at improving treatment options for both rare and common diseases. Learn more about the NIH Common Fund's Somatic Cell Genome Editing program in this Nature Reviews Drug Discovery article.